State Sen. Christine Tartaglione and state Rep. Kevin Boyle present Fox Chase Cancer Center with a $500,000 grant to help fund a project. 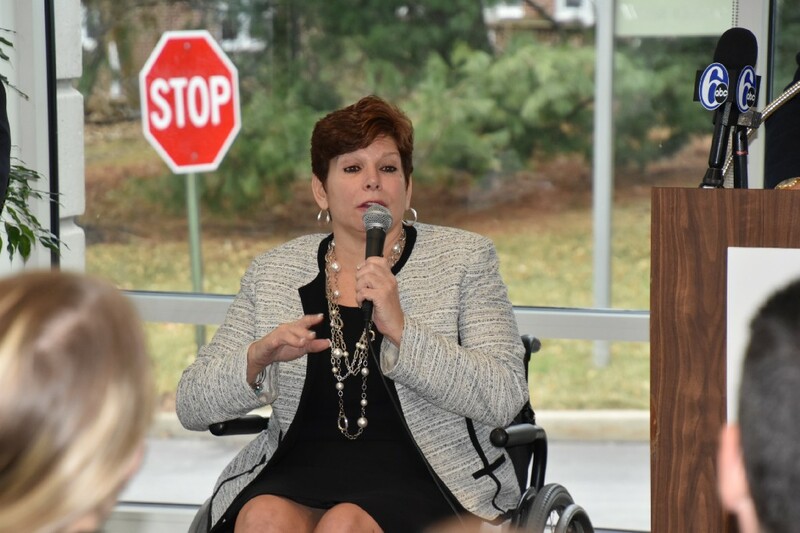 Last Thursday, state Sen. Christine Tartaglione and state Rep. Kevin Boyle presented Fox Chase Cancer Center with a $500,000 grant from the Pennsylvania Redevelopment Assistance Capital Program to go toward the expansion of its Infusion Center. Fox Chase’s Infusion Center is where the patients receive chemotherapy, non-chemotherapy infusions, hydration and blood product transfusions. The RACP grant will go toward an overall $8.2 million expansion of the Fusion Center, which will increase the patient capacity from 36 infusion chairs to 60 and double the area’s floor space from 10,460 square feet to 21,500. Dr. Richard I. Fisher, president and CEO of Fox Chase Cancer Center, spoke about how special of a day it was for the hospital. Tartaglione and Boyle shared their personal stories of loved ones affected by cancer. Tartaglione discussed the passing of her sister due to breast cancer 11 years ago. 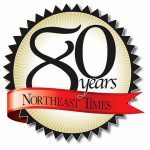 Tartaglione stated that her sister had received cancer treatment at Fox Chase, calling the hospital a unique and intrical part to the Northeast Philadelphia community. Boyle shared all three of his fathers’ sisters and other relatives battled breast cancer. He stated that, “There isn’t a family not affected by cancer,” and expressed his gratitude to the efforts made by those at Fox Chase Cancer Center. “This is a world-class, cancer-fighting treatment facility and I believe we have a moral responsibility as elected representatives to advocate for proper funding of this institution so we can combat and eliminate this horrible, horrible disease,” said Boyle. Fox Chase Cancer Center diagnoses and treats every kind of cancer, except pediatrics, and is recognized as a world-renowned center treatment center. Currently, the Infusion Center serves approximately 2,200 patients per month. In June 2018, design plans are set to be approved, with construction expected to begin in September 2018 for the Infusion Center. Before taking the elected officials on the tour, Fisher reiterated his gratitude toward the grant and firmly believes this will enhance the patient experience at FCCC.